Advent you may know is a season of preparing; indeed the special prayer for Advent Sunday at its heart simply asks for ‘grace’ from God to be ready. Ready – by laying time aside to talk with Jesus, reading his Good News and establishing the rule hope for the day. Look at the news and pray God into that situation – pray for grace to inhabit and tend. Ask Jesus why! Seek a response of hope, if not directly in yourself then through other. Grace to prepare in hope. Help us today and every day to worship you, to hear your word, and to place you in the centre, help us to share your hope with others. We ask it in the name of the one who was born in Bethlehem. Amen. Our failures and dimmer moments can come all too often. Others may not see us shrivel inside, but we will have times when what we do or think or say will diminish our very humanity. Part of Jesus ministry, as pointed out by Robin Gamble in the Lenten book on offer at Huddersfield Parish Church as a resource, is that it only does he call us to repentance, but also reconciles our failures to God in forgiveness. And in that moment God celebrates. Today, we begin a series of lecture/Lenten talks given at Huddersfield Parish Church and then repeated at the University of Huddersfield. The full list of speakers and subjects can be found on the HPC web page. There we are again, dreaming, re-imagining places, people and situations in God’s image. Oh, that we had a magic paintbrush or the grace to be Christ-like. Dreaming of the future we are offering another book to dwell upon during this Lent. 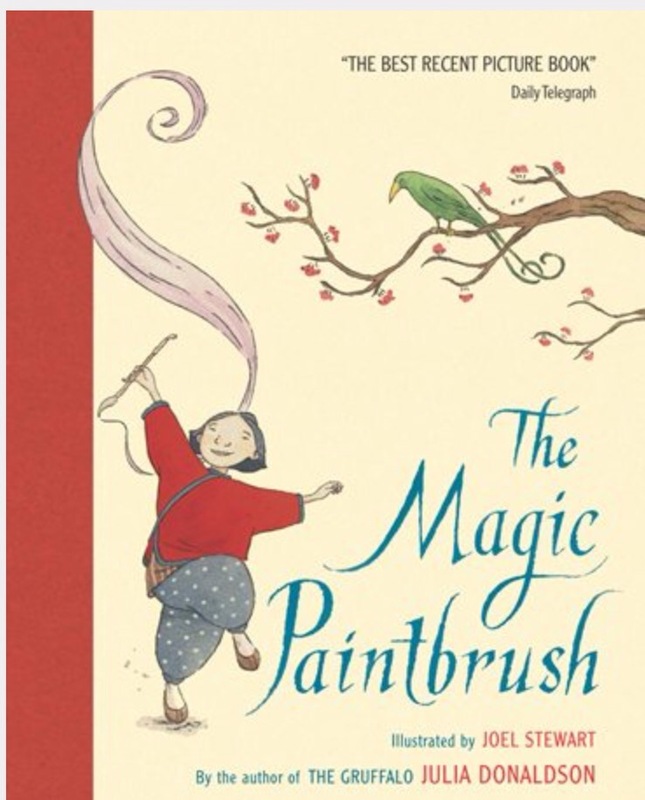 “The Magic Paintbrush” is a storybook too good for children. A grace gift that is passed on willingly. Power that wants to use and abuse that grace gift. A parable we can link to discipleship and faith. Our freedom is the faith which Jesus offers to use in His name. 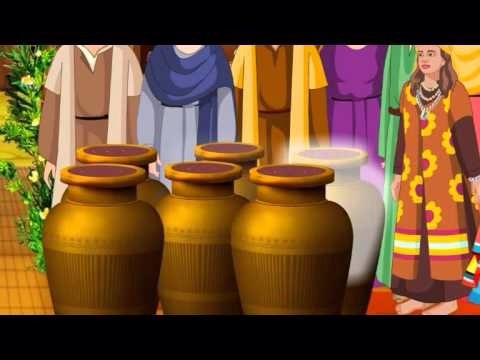 Wine and oil are symbols in scripture for bountiful joy and blessing. For the wedding at Cana all the portents for a marriage were poor. 120 gallons of wine represent ultimate bounty, ultimate joy and ultimate blessing. If you were to be able to hold God’s grace in you hands – you have large hands. I am talking this day and tomorrow and every day. Wine aplenty!